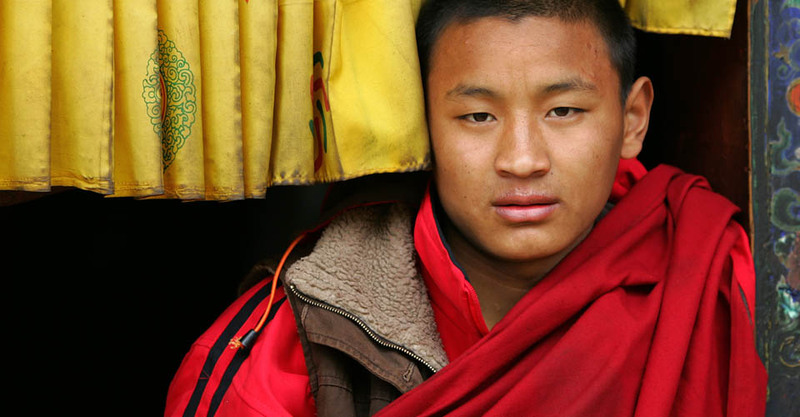 A very important feature of our Bhutan and Nepal adventure is the limited group size, as nature travel and cultural encounters are best experienced in a small group. 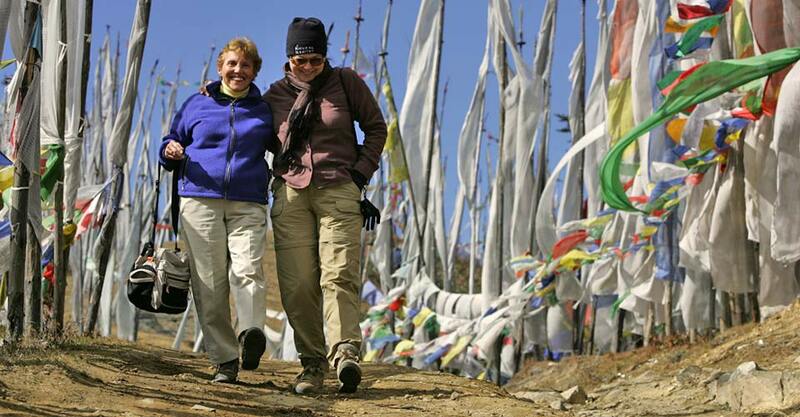 Trip price includes: Accommodations, services of Nat Hab's professional Expedition Leader(s) and local guides, all meals from dinner on Day 1 through breakfast on final day, most gratuities, airport transfers on Day 1 and final day (in Bhutan only), all activities and entrance fees, all taxes, permits and service fees. Internal air cost includes: All flights within the itinerary. Travel to and from the start and end point of your trip, alcoholic beverages, some gratuities, passport and visa fees, optional activities, items of a personal nature (phone calls, laundry and internet, etc. ), airline baggage fees, required medical evacuation insurance, optional travel protection insurance. You must be able to walk unassisted (without the use of walking aids) for at least two miles at a steady pace over uneven terrain, climb stairs without hand railings, and be active at altitudes exceeding 7,000 feet above sea level in order to participate in this adventure. The Kathmandu city tour may last 2-3 hours (with stops) and include climbing steep stairs in order to visit all cultural sites. Our excursions in Chitwan National Park include easy nature walks over maintained, unpaved walking trails and typically last about two hours. Climbing short ladders is required in order to get into and out of safari vehicles, and wildlife drives in the park travel dirt roads that are sometimes very rough and bumpy with potentially dusty conditions. Those with back problems or other health issues that could be exacerbated by such circumstances should take this into consideration. The trip also involves many very early morning starts and long, full days of activities with little downtime, which can be quite tiring. 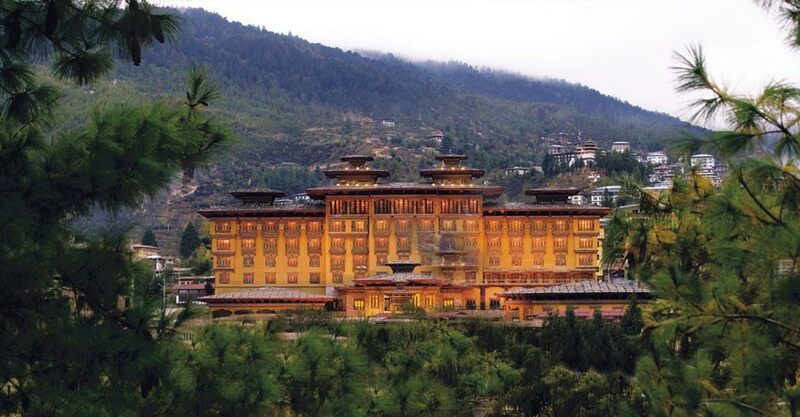 All areas visited in Bhutan lie above 4,000 feet, with several over 7,000 feet in elevation. We also drive over a mountain pass that is 10,000 feet in elevation. 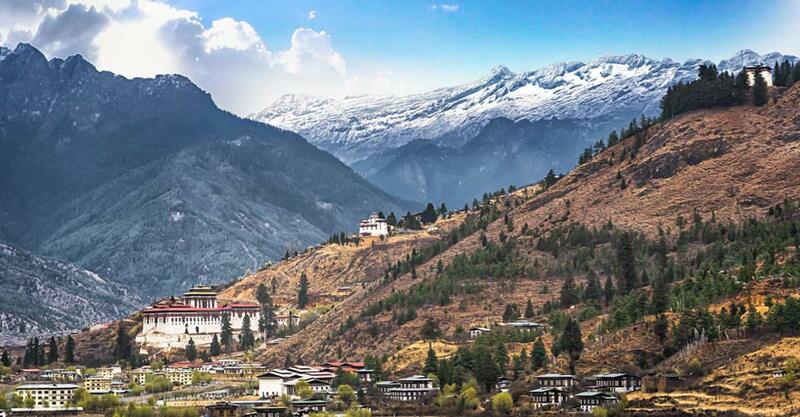 The most difficult excursion is the hike to the Tiger’s Nest monastery in Paro, which involves a 4-hour round-trip walk with a 3,000-foot elevation gain ending at 10,000 feet above sea level. There are also many stairs to navigate in order to reach the monastery. Mules are available to transport clients partway up (weight restrictions do apply; riders cannot exceed 200 pounds), but guests must walk on their own back down to the bottom. There is a viewing place at the halfway point on the hike, where you can stop to view the monastery without traveling the entire distance. 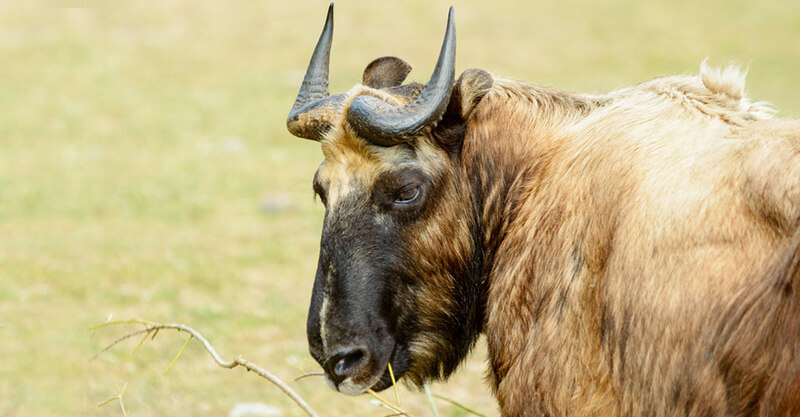 Most of our guests travel to Nepal for encounters with the country’s wildlife. 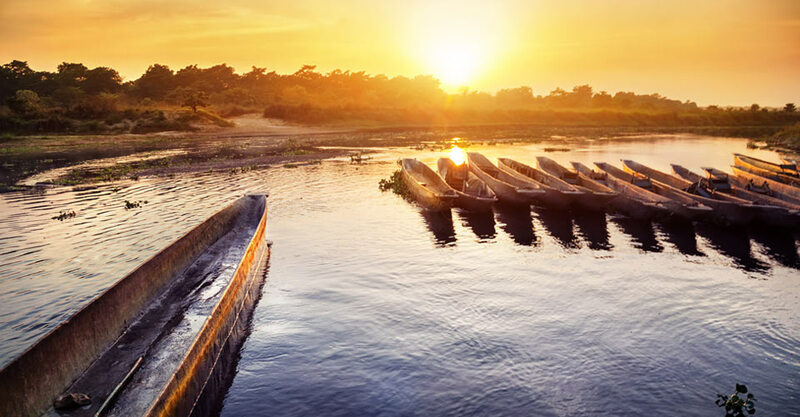 While nature experiences in this part of the world are indeed remarkable, there is a fundamental difference between a safari in the Nepal jungle and a typical African safari. At times, guests lured to Nepal by tourist brochures promising “wildlife safaris” can be disappointed to see fewer animals than they expected, or at least fewer than they might normally see in Africa. It is not that Nepal's surviving jungle habitat is thinly populated with wildlife, but, similarly to places like Costa Rica where the forest vegetation is very dense, animals have mastered the art of camouflage and can be difficult to spot. That said, we have carefully designed our itineraries to capitalize on the best conditions to spot wildlife. 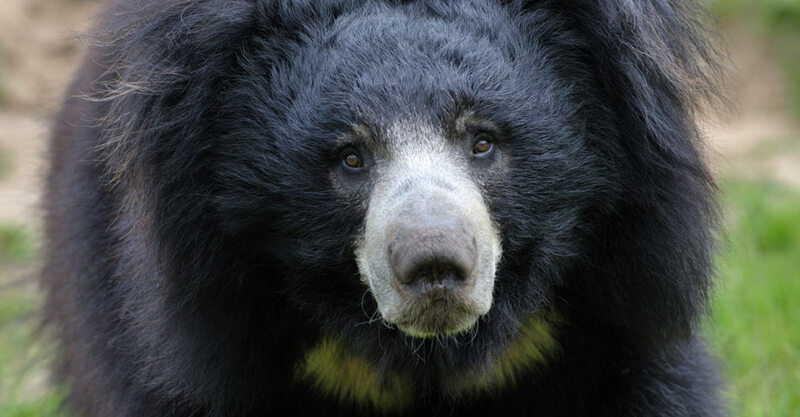 But various factors can affect potential sightings, including inclement weather, which creates small pockets of water that allow the animals to remain hidden in the forest, rather than being forced into the open to frequent waterholes. The secret to a successful nature adventure lies with the expertise of our Expedition Leaders and park rangers, as well as your knowing what to expect as a traveler, and in understanding that the privilege of stepping into a wild and untouched natural realm is a reward in itself. You should plan to arrive in Kathmandu, Nepal by 3 pm on Day 1 of the trip in order to participate in an orientation and group welcome dinner beginning at 6:30 pm. You are free to schedule your departing flight from Bangkok, Thailand after 9 pm on the final day. We recommend that you stay an extra night in Bangkok to account for any flight delays. 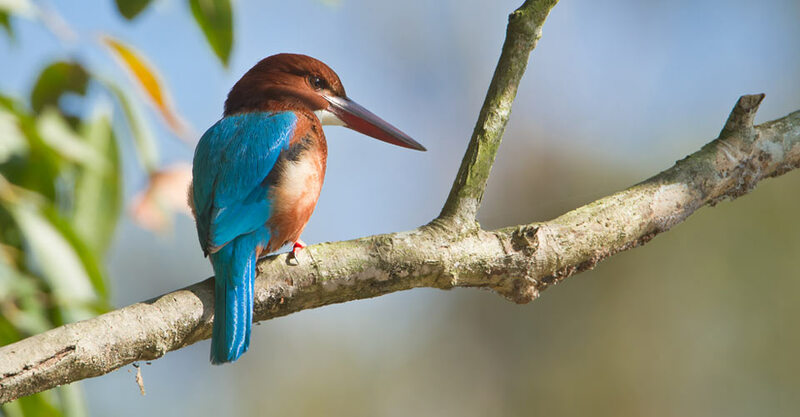 We can best serve you if our Natural Habitat Adventures Travel Desk makes your reservations, as we are intimately familiar with the special requirements of this program and can arrange the most efficient travel. Please call us at 800-543-8917. Note that while we offer you the best possible rates available to us on airfare and additional nights' accommodations, you may find special web rates or better fares online.